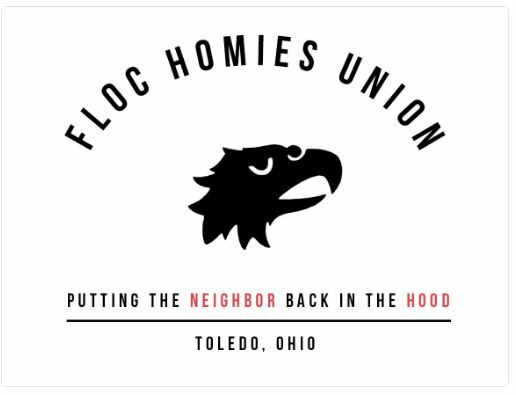 The FLOC Homies Union is a social movement that addresses the needs of the Latino community in Toledo through the creation of democratic institution and a unified, collective voice. Everyone between the ages of 14 and 24 is invited to sign up and join the Homies in identifying needs in the community, helping strategize solutions, and carrying out actions to address those needs. All members of the Homies union will have a vote in every decision made by the movement. At this time, the FLOC Homies have identified neighborhood safety and reestablishing a level of trust between the community and law-enforcement officials as their primary causes. 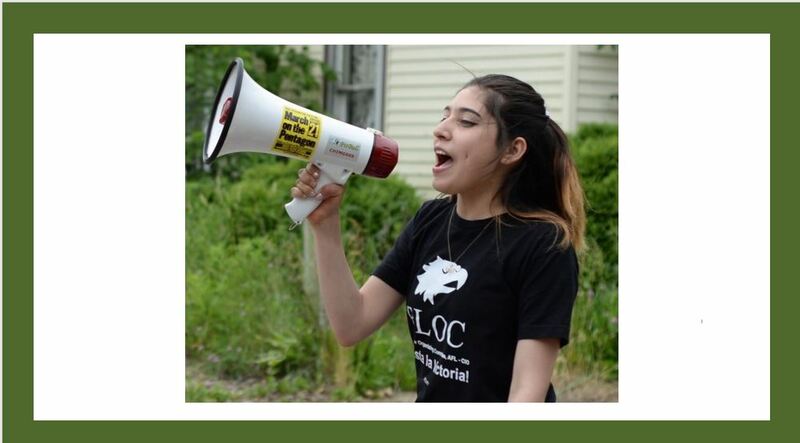 If you are interested in joining the FLOC Homies and making your voice heard as we fight to make change, please contact Ted Marok TMarok@cmwj.org to find out how to sign up. We are one of the founding organizations of the Black/Brown Unity Coalition. Check it out! Participants will also be placed at a work site in the community to gain first-hand experience, and put into practice all of the information they learn in the trainings. Youths are placed at work sites based on their interests and skill sets, so as to encourage continued participation, and greater levels of success. Click here for more information and to begin the online application process.